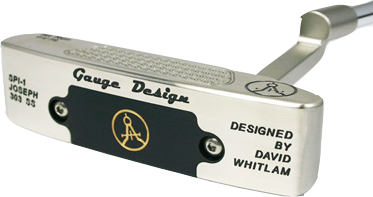 Whitlam Golf | WHITLAM GOLF Putters are a blend of today's technology and yesterday's designs. Here’s the SPI-1 FC Devon! 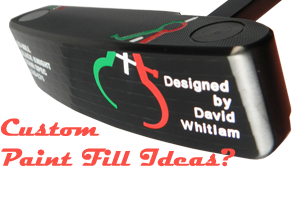 Let us know your paint fill ideas, we've got thousands of combinations to personalize your putter! We’ve taken our popular Joseph head and added an aluminum insert. It makes for a great visual effect and frames the ball, as well as allowing us to move weight to the heel and toe for a larger sweet spot. Check it out in the Collection! 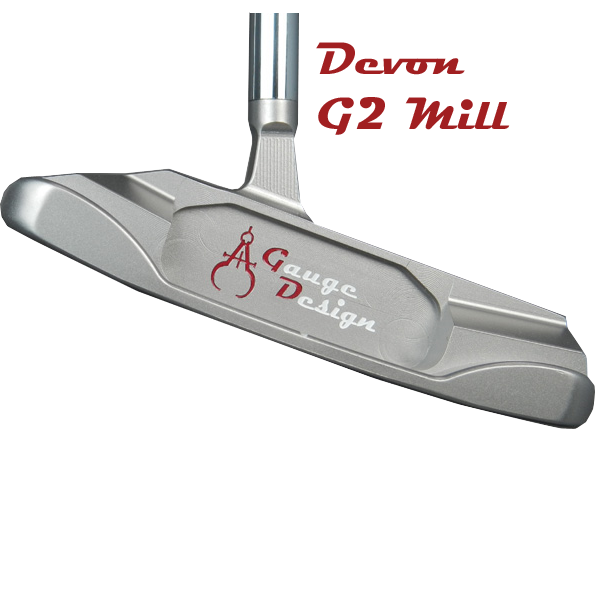 Are you a "center shafted putter player", and love a classic head design? Here's our Devon head with a short hosel in the center. It could be the answer! 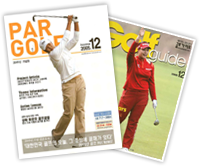 issue covers and ads that have featured Whitlam Golf.